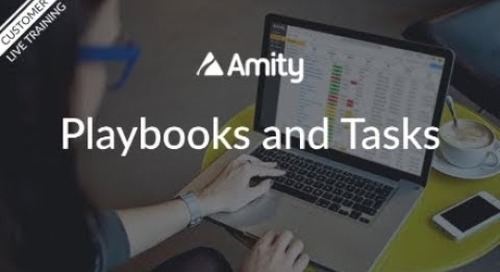 Amity's email templates and rules engine are the power couple of proactive relationship management. Learn how to create beautiful email templates that will dazzle and inform your customers for any occasion and event. 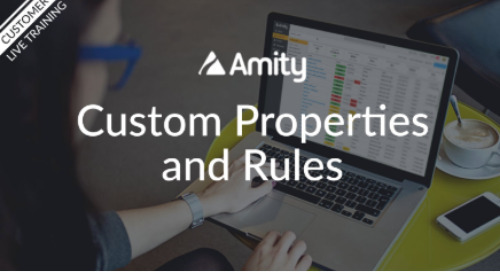 See how powerful rules can trigger email campaigns to never miss your chance ever again.